Yet again the wonderful Arena UK was full of bright stars & future stars all shone brightly for the duration. over 130 horses from the length and bredth of the UK, and Ireland joined us, to make more happy memories on that wonderful indoor surface. Horses from every possible breed and registry appeared out of the woodwork from dawn til dusk. A truly magnificent display of top horses from all over the world! This year was bigger and better than last year - we ran rather later than anticipated due to this, but plans are ongoing to improve, just like a good bottle of wine! Happy appreciative competitors was the order of the day, special thankyou to all the shetland pony folk for their patience, it was fabulous to see so many Shetlands and I hope you will all come back next year. Team work made this dream work , to each and everyone of you that made my impossible dream a reality on the day - heartfelt thankyous. Suzi Gray - Lookingglass cavalino 2nd reserve grand champion of the world. We had an amazing supernova debut, and it was an incredible feeling to be back at Arena UK amongst all those cherished memories made so many years ago. and it was as incredible as it sounded. Grand champions of the world were crowned all evening and yet we were all finished showing at a very reasonable hour. Massive congratulations to all new champions of the world! Grand champion of the world to Ujenik Dudes Sombrero & Hannah Bradley. Reserve Grand Champion Of The World Suzie Gray & Lookingglass Wild Latin Lover. 2nd Reserve Grand Champion Of The World Lookingglass Red Indian & Laura Flatman. 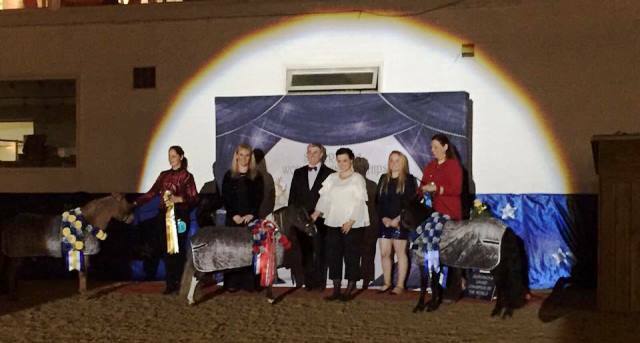 Prizes simply flew out of the arena, everyone looked so happy, and in truth we had a super lovely show, the comradery in the collecting ring was back, smiles were in abundance - showing at its best and exactly how it should be ! 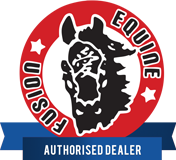 congratulations to Diane Blackburn for winning the star "Casey Campbell clinic" prize, randomly placed on the back of a rosette, awarded to a position within a class rather than a winner, so again showing we have something for everyone and everyone is a winner one way or another. Id also like to take this opportunity to thank Arena UK and all the wonderful staff for making our event a very pleasurable and memorable experience from start to finish. Nothing was too much trouble and the help setting up and putting away was so very very much appreciated.